"The plot concerns politics in early-Medieval Italy, but director Philipp Harnoncourt (Nikolaus�s son) has updated it to a present-day cityscape...The kings and dukes of the libretto map neatly onto the production�s sleazy modern underworld of gangsters and drug dealers. Rodelinda is a trophy mob wife, and her outcast husband hides among a group of homeless people. Philipp Harnoncourt eschews the jokey post-modern antics of many Handel productions in favor of a realistic, deadly serious approach. 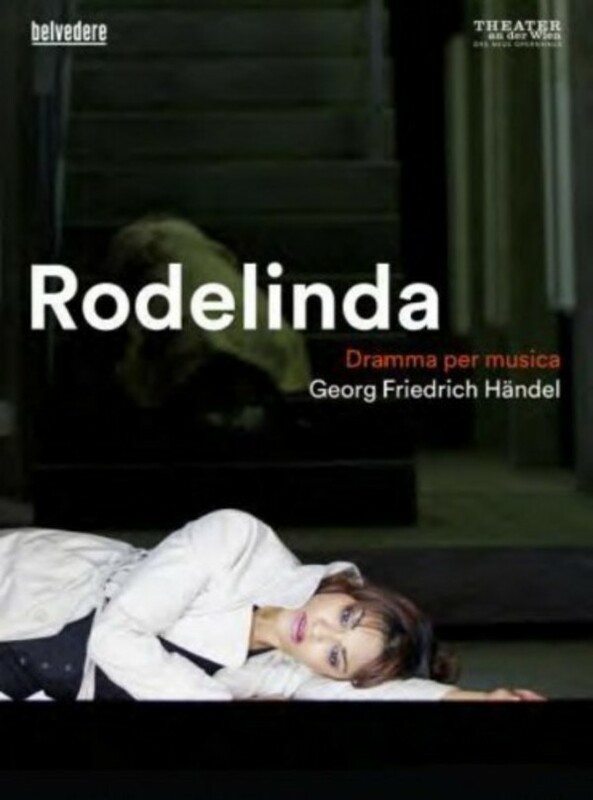 The entire production takes place around a grim cement apartment block whose exact geographic location is never clear...Soprano and Baroque opera glamor queen Danielle De Niese was an appropriately beautiful and steadfast Rodelinda, helpless at the start and becoming braver as she learned to play the men�s game... The star of the show was countertenor Bejun Mehta as Bertarido, who gave a thrilling performance. Endowed with a rich sound and a considerable variety of vocal colors, he sang his character�s mournful music with plangent phrasing, excellent dramatic timing, and, when required, stunning virtuosity. While not as accomplished an actor as De Niese, he had presence and intensity onstage. As usurper Grimoaldo, Kurt Streit created a a dim-witted yet somehow savvy heavy, finally afflicted with a crisis of conscience in his Act 3 �Fatto inferno,� a surprisingly powerful scene...Swedish mezzo Malena Ernman boomed with authority in the low-lying role of Eduige, singing spotless coloratura even through some exceptionally complicated stage business of taking off clothes, dealing with a cleaning woman, and, at one point, scorching Rodelinda�s wedding dress with a hot iron. Countertenor Matthias Rexroth has a paler tone than Mehta, but nonetheless was excellent as the double agent Unulfo, here one of the most respectable figures in the community. From the buzzy strings to throaty oboes, the sound has a rough vividness that a modern orchestra can�t match, and their technical polish is unimpeachable. In the Theater an der Wien�s small space, the 30-member orchestra sounded Wagnerian in volume, but never overpowered the singers. Vocal ornamentation in the da capo sections was tasteful and relatively restrained.